The Fitness Philosopher: What is Fitness? Philosophy can get very nit-picky with details and that is a real strength of philosophy.When Socrates challenged his fellow Athenians with questions of justice or religion he shocked and surprised people by their own answers. Alan Watts once referred to philosophers as 'intellectual yokels' since they stop and stare a things most people pass by in the average day. Henry Davis's poem "Leisure" captures this philosophical mood as well when it discusses the virtues of just standing and watching squirrels in nature. That is why philosophers like to discuss stuff like equality, justice, how our intuitions and common sense are often wrong, and question the basis for knowing anything? When it comes to fitness, the few philosophers that have anything to say about it generally discuss 'issues within fitness' like the role of drugs in sports or the politics of the Olympic selection committees- important issues. 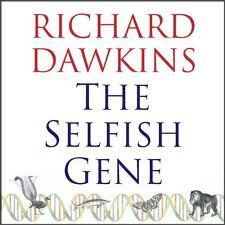 However, for fun this month I am slowly reading through Richard Dawkins famous pop-science book, The Selfish Gene. The general thesis is that it is about individual and not necessarily species survival in evolution and that the genes that are most selfish (or the most likely to want to preserve their own life at the cost of others) are going to be the strongest and most likely to survive and thrive. Therefore, in a very Aristotelian manner, Dawkins suggests we can use the human mind and reason to override these selfish instincts and be more altruistic. Anyway the book got me thinking about evolutionary biology and psychology and the idea of 'fitness' as it relates to evolution. Genes are like Schopenhauers's 'will to life' which is the driving force behind plants reaching for light and humans wanting to reproduce and much, much more. For Dawkins, genes "use" bodies to survive, and in this way we can almost think of genes as having many lives before ours and many more in the future and it starts sounding a little bit the the myths of reincarnation. However, I digress and want to focus on fitness which is defined by Dawkins as:"fitness has the special technical meaning of reproductive success" which means that fitness is necessarily related to reproduction. So to be fit means that you have good reproductive chances based on a given community- even if Dawkins chooses not to use the term fitness for most of the book. SO fitness in this sense means that we are healthy and capable of reproducing. However history is going to change what that means since for primitive humans what was necessary for reproduction will be very different from today. In primitive times it may have meant having the strength to kill competitors for a selected mate (I have no idea how cave people 'courted'?) BUT today it is much more about displaying physical beauty, and emotional and financial strength in order to show potential 'mates' that you would be a great choice to reproduce with. I guess that is why the 'fitness industry' is in many ways very superficial and based on pictures and videos and poses and all kinds of surface level stuff. Perhaps even more ironic is the fact that people in 'stage shape' often are not in a biological state that is even capable of reproducing at that time. When men use testosterone it can inhibit sperm production and many women lose their periods with harsh diets and androgenic drugs. 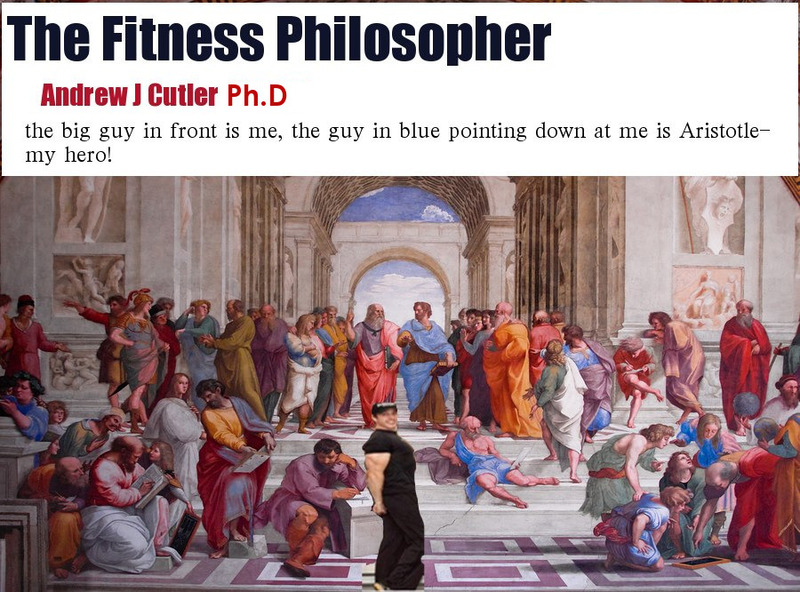 So the term "fitness" (like many words as philosophers like to point out) is a tricky topic to pin down precisely.